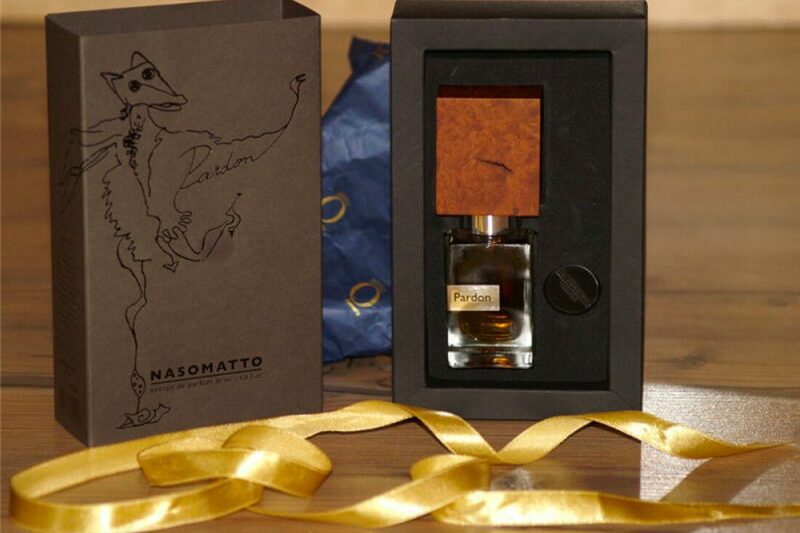 Nasomatto (Crazy Nose) is the fragrance project of international creative perfumer Alessandro Gualtieri. One of the most talented and innovative ‘noses’ he has composed perfumes for many fragrance houses, however it is at Nasomatto where he is totally free to conceptualise a collection that is both radical and unique. His passion for new ingredients has taken him to some of the most remote areas of the planet and seen him collecting elements not usually associated with perfumery, including camel dung from the floors of the Arabian Desert. 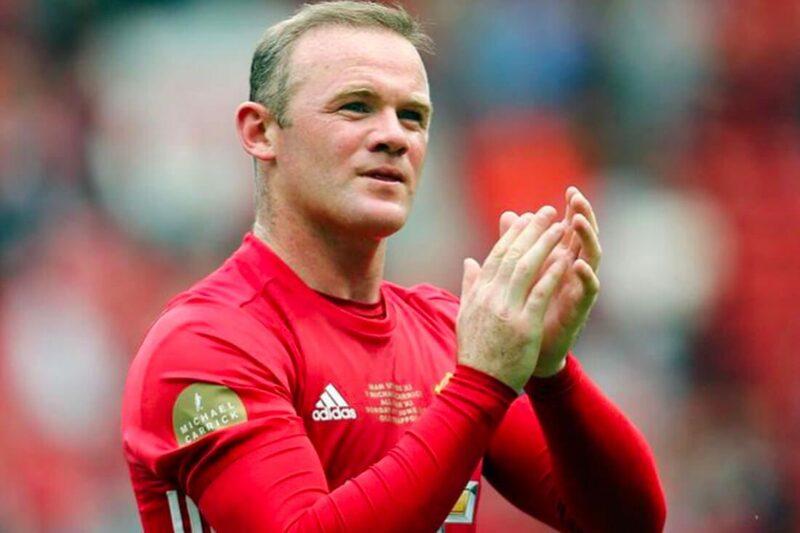 He has succeeded magnificently. Smooth and effortless, the combination of warm amber and virile leather conjure the salon’s of fin de siecle Paris and the Victorian gentleman’s club – noble, gracious and grand. To illustrate his inspiration, Alessandro has subsumed himself in the role and posed for the accompanying portrait. Nasomatto fragrances are only available in ‘Extrait’ form (a perfume concentration of 25- 30% or more) and thus far nearer to the original ‘juice’. 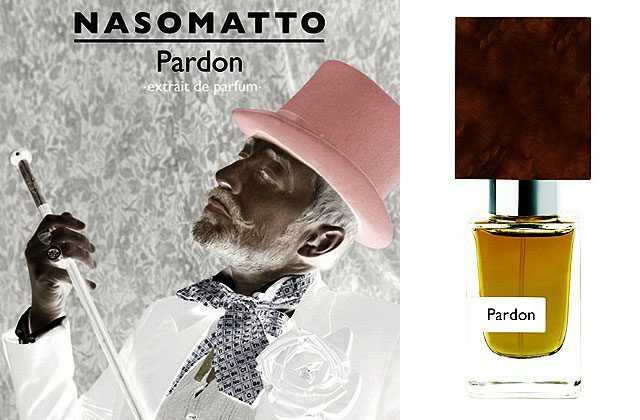 Nasomatto Pardon Extrait de Parfum (30ml priced £108) is available from Liberty and select stockists online.